Jaguar‘s stint in the Indian market has been fairly successful so far. They have quickly become one of the most aspirational luxury brands in India. And this year, the Jaguar brand will become more accessible to buyers with the launch of what will become the cheapest Jag on sale in India. JLR India is also expected to bring the new SUV and facelifts of their current range to the Expo. We have already covered Merc, Audi and BMW‘s lineup in a separate post and in this one we will take a look at the vehicles that will be a part of Jaguar at Auto Expo 2016 with expected launch dates and price. 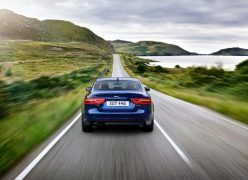 The Jaguar XE has taken a little longer than expected to come to our market, but it will finally make its India debut at the Auto Expo. The design is largely similar to what have seen from previous Jaguar models such as the XF and the XJ and even the F-Type. 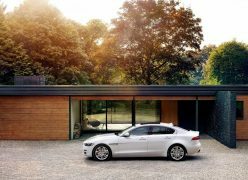 The XE will rival the likes of the Mercedes-Benz C-Class, Audi A4, Volvo S60 and the BMW 3-Series. Prices for the XE will start at around INR 35 lacs, topping out at around 40 lacs for the top of the line trim. It will be powered by a 2.0-litre diesel engine that churns out 161 bhp and comes mated to an 8-speed transmission. 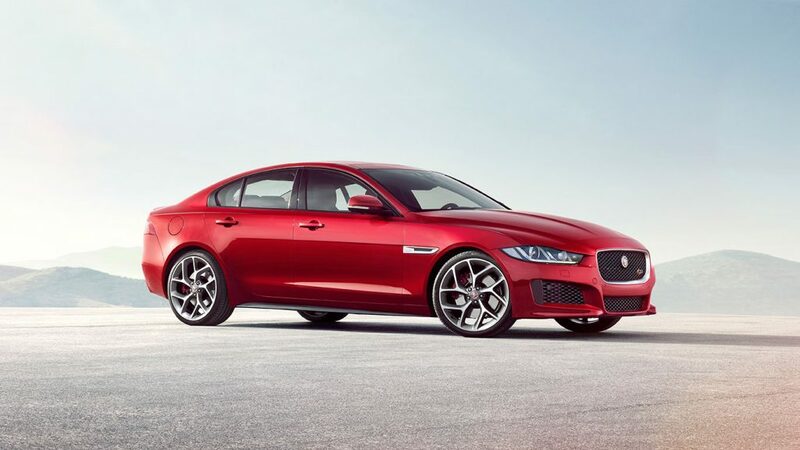 The Jaguar XE will be assembled in India to keep costs in check. 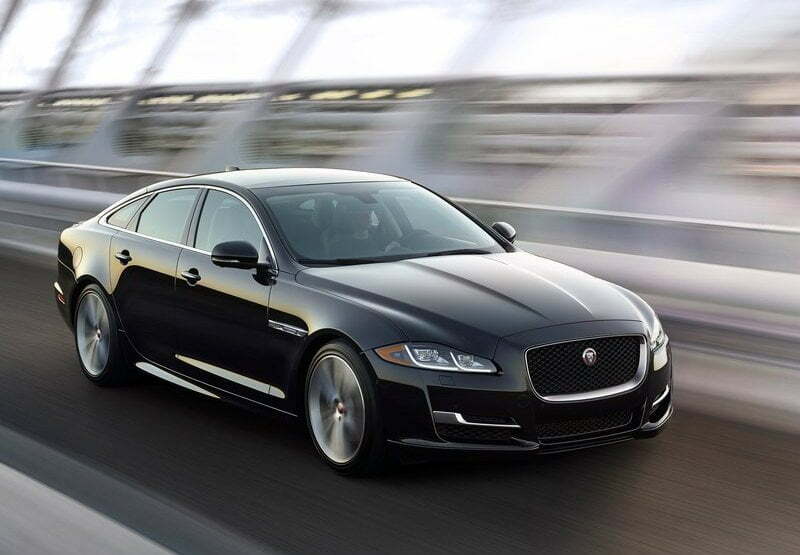 The ageing XF on sale in India will get a replacement this year in the form of the new generation model. 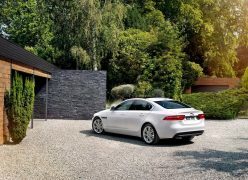 The upcoming XF is lighter than the current car and comes loaded tech. 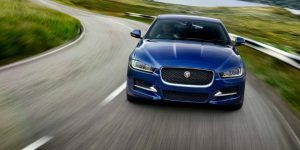 Jaguar hasn’t given any information regarding the new XF’s launch or price, but it will be present at JLR’s pavilion at the Auto Expo. 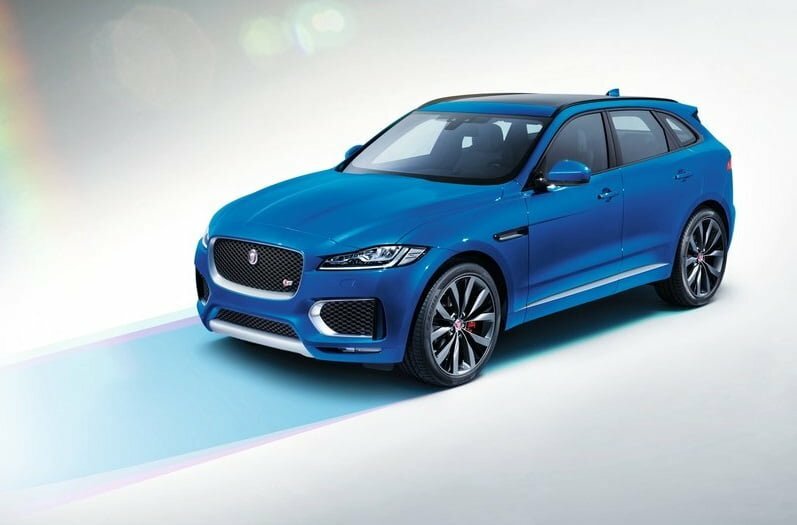 The F-Pace SUV, which debuted last year, should make an appearance for Jaguar at Auto Expo 2016. However, it will not be launched in India till the end of 2016. The F-Pace will rival the likes of the Audi Q5, the upcoming Mercedes-Benz GLC, and the Range Rover Evoque when launched in India. It features an exterior inspired by Jag’s current design language and promises to be one of the best-handling SUVs in its class. 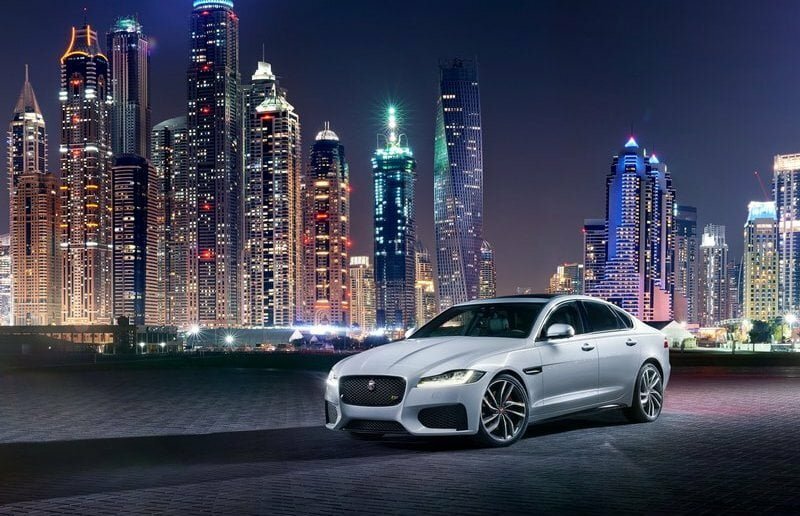 Jaguar’s current lineup of cars, which includes the XF, XJ L, XK and the F-Type, will be showcased alongside the cars listed above. Jaguar will share floor space with Land Rover who will be showcasing the New Range Rover SVAutobiography. Joining the Rangie could be the Evoque convertible, the drop-top version of the Evoque SUV. Stay tuned for more updates on Jaguar at Auto Expo 2016 and follow us for live updates from the Auto Expo 2016.